Situated in Termas del Daymán, 9 km from Salto, Hotel Village Termas de Dayman boasts a barbecue and views of the garden. Guests can enjoy the on-site restaurant. Certain units feature a seating area where you can relax. Rooms have a private bathroom. 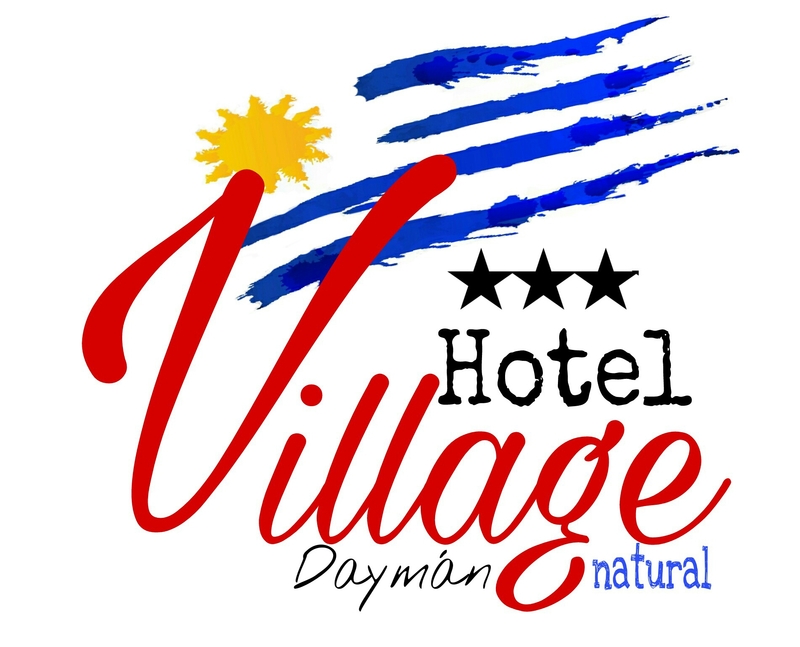 Village Termas Dayman features free WiFi . A flat-screen TV is available.